These are the sentiments of Maritzburg United midfielder Bandile Shandu ahead of Sunday's Nedbank Cup last 16 match against NFD side Royal Eagles. Eagles also play their home matches at the Harry Gwala Stadium, but this match takes place at the Princess Magogo Stadium in KwaMashu, 15H30 kick off. The hosts may be occupying a mid-table position in the First Division, but with the likes of former Sundowns striker Mame Niang and former Kaizer Chiefs forward David Zulu in their ranks, as well as seasoned campaigners like Diego Brown, Xolani Mdaki and Joshua Sauls, the Team of Choice know they cannot take their KZN neighbours lightly. 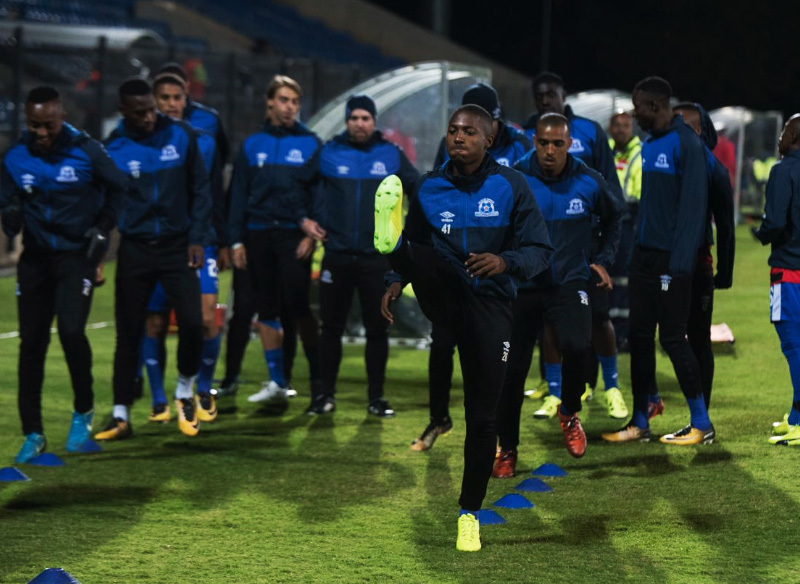 Shandu says there is a deep desire within the Maritzburg ranks to embark on another thrilling cup run after they had come close earlier in the season to making the MTN8 final. “Every player wants to win some silverware,” he said. “We got a small taste when we played SuperSport in the semis of the MTN8, but couldn’t go all the way. But I think we will have learnt from that, and grown from that. We need to keep that feeling going, and keep that hunger. For us it’s all about getting to the next round so we have to make sure that we turn up and that we fight.